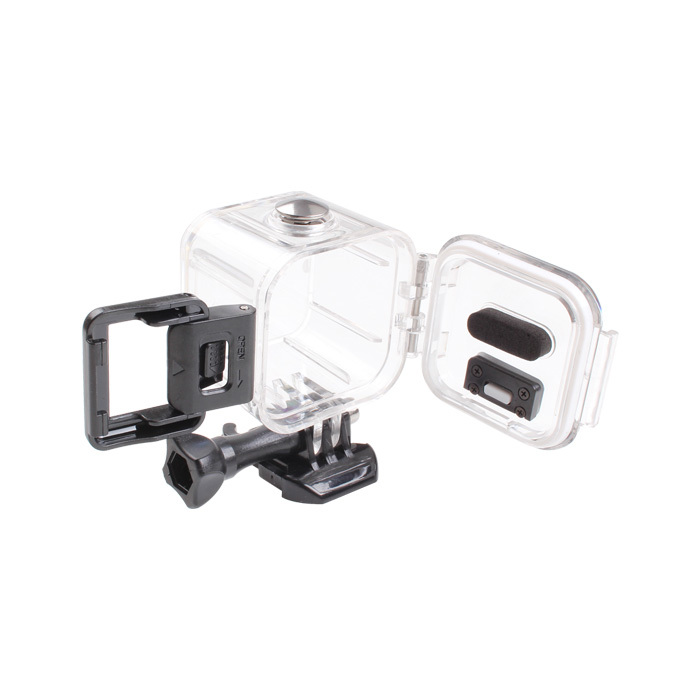 This case is NOT compatible with RunCam 3S, only works for RunCam 3. Surely a good buy if one requires it for a motorcycle rear camera. Very solid, and ideal for my use but after a few times in use and unfortunately in a hot temperature but away from direct sunshine it did eventually got quite hot and eventually had to switch off. Otherwise, its a nice well designed case. Would suggest though a retainer on one end to secure just in case comes off its bracket. At first, I was skeptical about how waterproof this case would be considering its low price point. 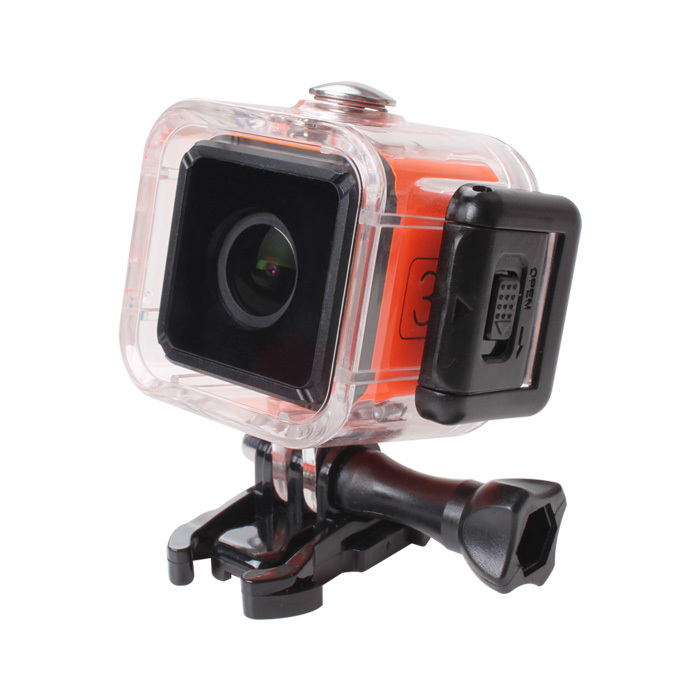 I didn't want to risk frying my brand new RunCam 3 out by just trusting that the case was waterproof and dunking the camera and case under water. So, I took some tissue and placed that inside the waterproof case, closed the latch, filled my sink up with water, and proceeded with my test. I figured if the tissue comes out completely dry, then we have a winner. Sure enough, it came out completely dry! The next step was the true test. In went the RunCam 3, latch closed, and I submerged the case in my sink full of water. The RunCam 3 was completely unharmed! 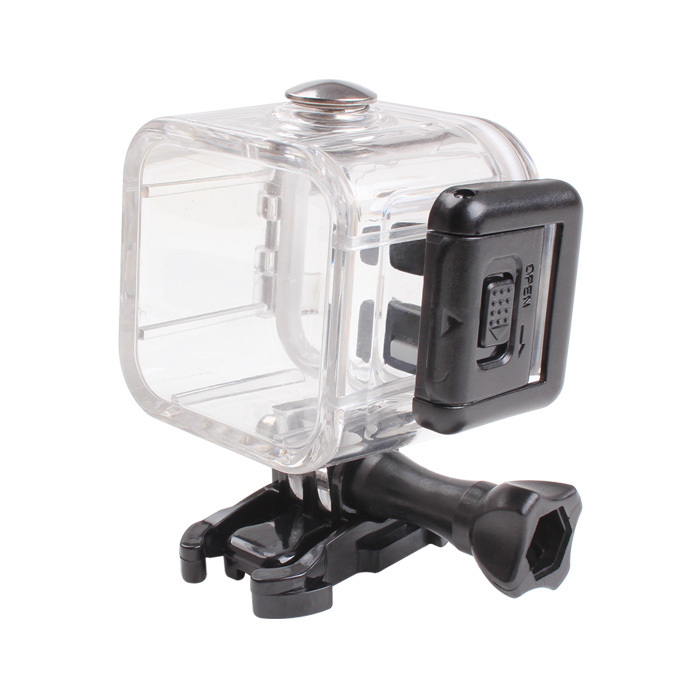 If you're looking for a truly reliable waterproof case for your RunCam 3, look no further, this is it. I like the fact that I can use "the other leading brand's" mounts and accessories and they fit perfectly with the mounting base included with this case. 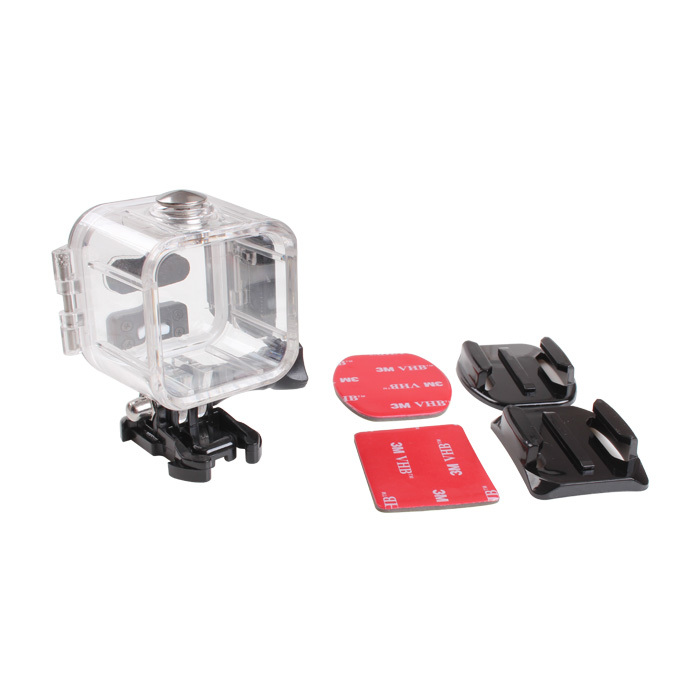 The only thing I might consider a con is that the RunCam 3 tends to run a little hot and on a 80+ degree day running inside the waterproof case, it can begin to fog up. Now I only noticed this because I use the waterproof case as a mounting system on my drone and after 2-3 flights I noticed the sides getting foggy. To me that's not such a big deal as I know that the RunCam does and will run hot when using it for extended periods of time. So my solution is just to shut the camera down between flights and allow it to cool a bit before the next flight. 5 stars from me for this fantastic case! excellent quality, feels very strong & solid. locking mechanism on door is very secure. i placed the (empty) case in a large bowl of water with a light weight on it to keep it submerged for over an hour, not a drop of moisture inside. buttons are strong and feel very secure. holds the camera very snug inside. kit came with case, 2 mounting bases (one square and one rounded) and 2 3M double sided mounting tape. i am very happy with the build quality of this case, a great value for the price. This case is pretty good and secure case for my RC3. I can't ask for more.Thanks RunCam for a good product.